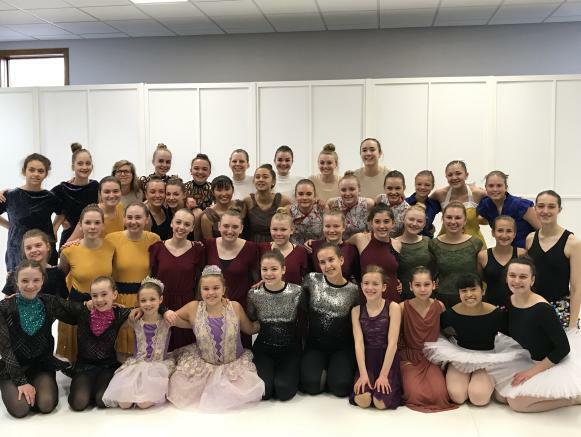 Dance Education Center’s Spring Spotlight, Wonderlust, will take place Saturday, April 27, at 6 p.m. at Sentry Theater. More than 40 dancers ages 7 to 18 make up the Spotlight cast. They will perform ballet, jazz, modern, tap and contemporary dances in roles for which they auditioned. Tickets are $10 and are available at the door.